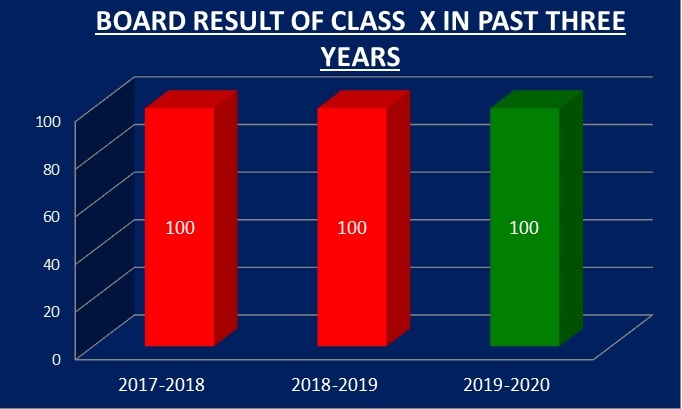 In class X the result achieved was 100%. 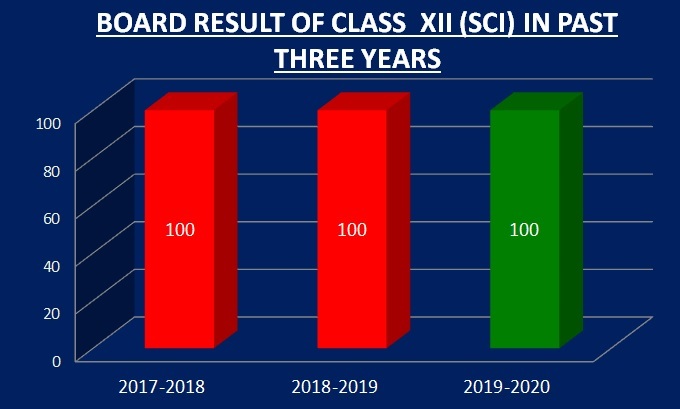 Out of 66 students appeared seven students got CGPA 10 and 44 got distinction In class XII science the result achieved was 100%. Out of 21 students appeared 07 students secured 90% and above, 19 got distinction and Master Prableen Singhscored 94.6% ---- topped the class. 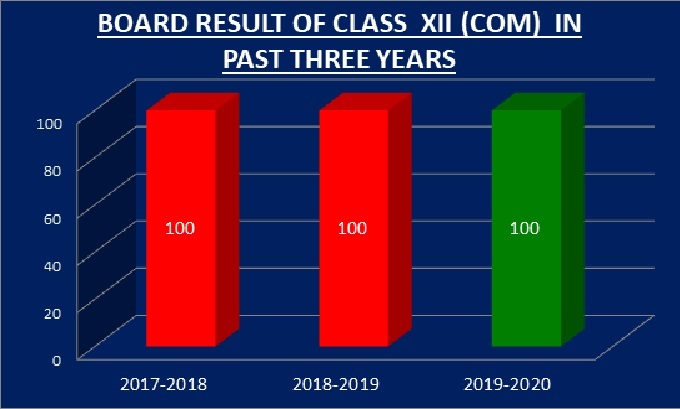 In class XII Commerce the result was 100%,Out of 18 students appeared 01 student secured 90% and above, 07 got distinction, 15 students got first division and Master Trushit Tolia scored 91.2% --- topped the class.